Kennel cough is a common respiratory condition found in dogs. It’s most common cause is the bordetella virus, though it can be caused by several other airborne viruses. Kennel cough is similar in many aspects to a common cold that humans experience and is spread in similar ways through the air. Any time a group of dogs will be gathered in a confined space – such as in a kennel, boarding facility, or grooming center, your dog is at risk to be exposed to this highly contagious virus. Kennel cough causes inflammation of the trachea and bronchi. Note that the most prevalent symptom is the cough. Many dogs exhibit no other symptoms and go about their day with their usual appetite and energy levels in the early stages of kennel cough. Symptoms usually develop three to four days after exposure to a group of dogs – in a setting such as a kennel or boarding facility or an indoor dog show – and can last anywhere from 7 to 21 days. If found early it can usually be easily treated with cough suppressants and antibiotics. Caught in early stages there are no long-term risks. It can have severe ramifications, though, if it’s left untreated, the most serious being canine pneumonia. The most severe cases are usually found in puppies or senior dogs, because of their compromised immune function. Once a dog has been exposed to kennel cough they can be contagious for several weeks, so it’s important that you keep them quarantined if you suspect they have been exposed and they are not properly vaccinated. Preventing kennel cough is much easier than treating it. Most boarding facilities require any dogs that utilize their services to be vaccinated for kennel cough. This precaution protects your dog, the other dogs in the facility and the boarding facility as a whole. Twice a year vaccinations are recommended by most boarding facilities, spaced out every six months. There are two type of vaccinations available, intranasal and injectable. The intranasal form is only used for puppies or dogs that have never been vaccinated. Once they get the initial intranasal form, the boosters will be given via an injection at subsequent follow-ups every 6 months. 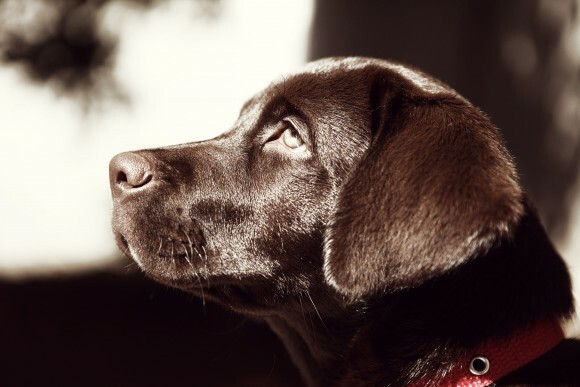 Note that if your dog will be utilizing a boarding facility it’s best to have any vaccinations for kennel cough done at least a week prior to their stay in order for them to fully take effect. Some facilities may require two weeks, so be sure to check with your boarding facility well in advance to make sure your dog is properly vaccinated.